As usual everything has been done to make it easy for you! 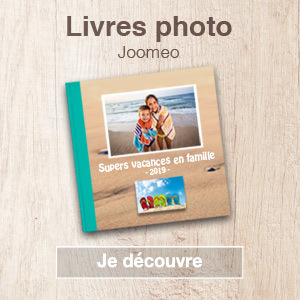 There are several ways to automatically fill your book and allow you to order your photo book quickly. Obviously, nothing is mandatory…you feel a photo is not in the right place? Change it by simply dragging and dropping…… You don’t like the page layout somewhere? Choose another one in one click. You can change anything at will and as many times as you like before ordering. Ready to try? so here we go, you’ll see, it’s child’s play! Login to your Joomeo space or create an account. Publish your pictures in an existing album, or create a new one. 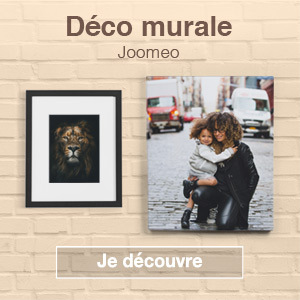 Click on the “ACTION” button for the album and choose “Create a new photo book using the photos from this album”. And now let yourself be guided! notepad cover (paper and stapled binding) to layout your everyday moments. soft cover (paper cover and square, glued binding), ideal for your holiday or party books. hard cover (cardboard cover and glued binding) to tell the story of your favourite memories and highlight your exceptional moments. 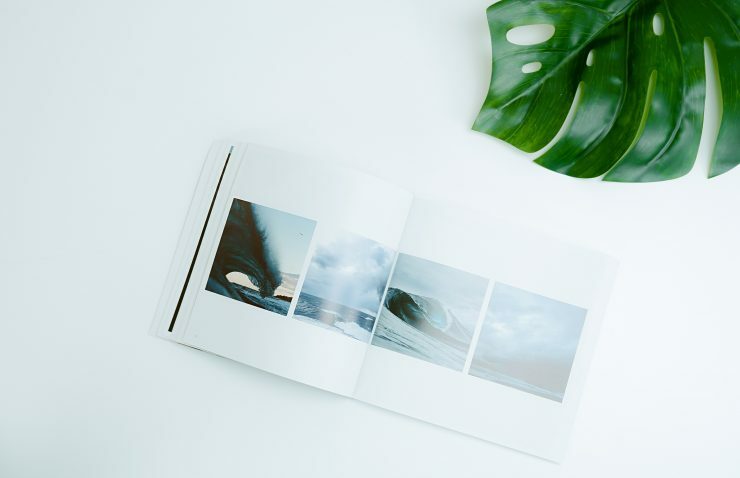 you choose your page layout and the photos as you create your book. our system selects the format of each page for you. 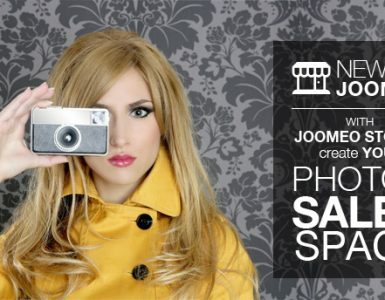 you can choose page layouts that will be used both for left and right pages in your photo book. 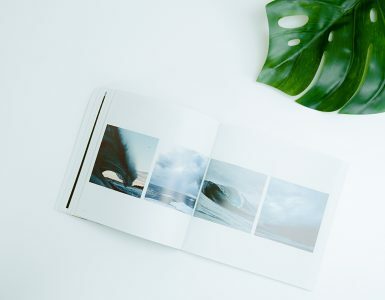 you choose the page layouts that will be used by the system to automatically populate the left hand pages and the right hand pages of your photo book. if you want your book filled automatically using the photos in your album. If you prefer to choose the location of each photo yourself, uncheck this option. Validate and let your creativity guide you! When you’re creating a photo book containing several dozen photos it’s sometimes difficult to know how far you’ve got and remember which photos have already been used. Thanks to Joomeo, relax! A small marker shows how many times each photo appears in your book… you’re done with duplicates! Oops, an empty page or a forgotten caption! Don’t worry, when you validate your page layout, Joomeo indicates the possible anomalies in your creation and proposes to “browse” through it like a real book to check everything. Reassuring isn’t it! There are an incredible number of page layouts, 6 available formats, 3 types of cover and 4 papers available… now it’s up to you!